COVINGTON, Ky. -- David Hastings could talk all day about Housing Opportunities of Northern Kentucky and the important work it does to help low-income renters become homeowners. Giving a three-minute pitch in front of 200 people to compete for money to support the nonprofit is a whole different story, but that's exactly what Hastings will do Tuesday evening for the first-ever NKY Funders' Grants pitch competition . He and the executive directors of nine other Northern Kentucky nonprofits will compete for mini-grants worth a total of $50,000. All 10 finalists will win something. The competition divided them up into five categories: arts, children and youth, economic opportunity, education and health. First-place winners in each category will get $6,000. Second place will receive $3,000. Those who attend the competition also will get to vote, and whichever nonprofit gets the most votes will win an additional $5,000 prize. "Anecdotally, we've been hearing that there are a lot of groups struggling to make ends meet," said Nancy Grayson, president of Horizon Community Funds of Northern Kentucky . "We wanted to come together as funders in Northern Kentucky to support our local nonprofits." Horizon is one of the five foundations and funders that joined forces this year to launch the NKY Funders' Grants program. The others are: The Butler Foundation; The Charles H. Dater Foundation; The R.C. Durr Foundation; and the Elsa Heisel Sule Foundation . Each of them has a particular interest in one of the five categories and will pick the first- and second-place winners based on those focuses. 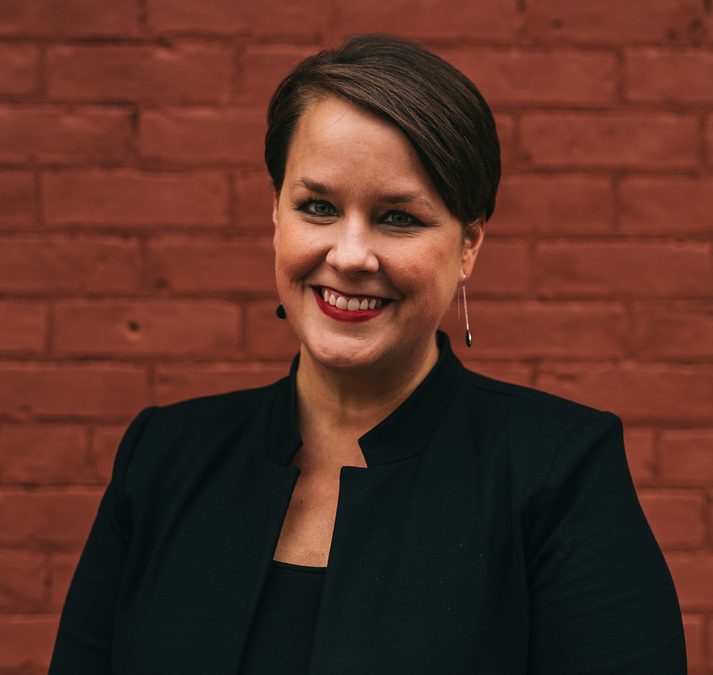 Having so many funders come together to support Northern Kentucky's nonprofits has been "incredible to see," said Kim Webb, executive director of the Emergency Shelter of Northern Kentucky , which is one of the finalists. The whole process has been fairly quick and uncomplicated for nonprofits, too, she said. "Within less than two months, we have the opportunity to gain up to $11,000," Webb said. "I'm 95 percent privately funded. That is a tremendous impact." Knowing that each nonprofit will win something no matter what is a big benefit, too, said Alex Kuhns, executive director of UpSpring, which is also a finalist. Kim Webb says the Emergency Shelter of Northern Kentucky works to save lives. "We unfortunately are seeing more and more demand for our programs because the poverty and homeless epidemic keeps growing," Kuhns said. "We've tried to expand our programming more and more in Northern Kentucky, and it's exciting to see there's new avenues to get support and get our name out there and our mission out there." All the nonprofit finalists also have gotten extra training to improve how they tell their stories to funders and the public. Hastings said he worked with a theater professor at Northern Kentucky University who offered tips on his presentation and body language. "Having that opportunity has been great also," he said. "I've certainly changed pieces of my presentation based on that input." Tickets cost $20 each for the mini-grant competition, which will be held from 5 p.m. to 7 p.m. Tuesday Nov. 20 at the St. Elizabeth Technology Education Center in Erlanger. • Baker Hunt Art & Cultural Center : The center is working with the city of Covington to create two free one-week summer camps for middle and high school students in the community. The center also could help them with their portfolios and Governor's School for the Arts applications. • Vent Haven Museum : With the resurgence in the popularity of ventriloquism, requests for services and from tourists have nearly doubled at the museum. The museum would use the funds to create a multi-purpose space for public education, performances, lessons, research and puppet making. • Children's Law Center of Kentucky : Funds would support Juvenile Justice Jeopardy, an interactive game designed to educate youth about the juvenile justice system and healthy interactions with police officers. • Salvation Army Greater Cincinnati and Northern Kentucky : The money would help fund improved lessons, newer instruments and dance costumes and equipment for kids in the music and arts program at the Covington Corps Community Center. • Housing Opportunities of Northern Kentucky : The organization has been working to complete the construction of three homes this year, creating homeownership opportunities for three additional families. These funds could allow HONK to complete a fourth home by Christmas. • Life Learning Center / Legal Aid of the Bluegrass collaboration: This would help qualified Northern Kentucky residents remove low-level charges from their criminal records, allowing people with criminal records to get jobs to support themselves and their children. • Adopt A Class : The money would help the organization grow beyond the four Northern Kentucky schools it currently serves. The money could fund service to an additional 200 students in Northern Kentucky. • UpSpring : Funding would allow the organization to expand its after school program for students in Northern Kentucky who are experiencing homelessness. UpSpring currently serves about 15 students at one school in Newport. A $6,000 grant could serve 18 more students at another school. 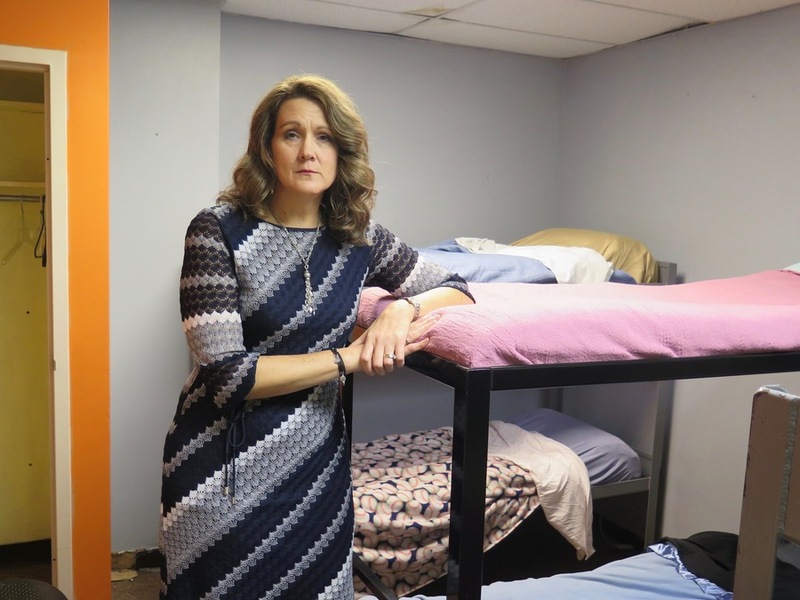 • Emergency Shelter of Northern Kentucky : The funds would be used to help send 18 men through the shelter's recovery program or to help cover the costs of one week in the organization's winter shelter. • Vivian's Victory : For the first time since it was established in 2014, the organization has had to stop accepting applications. It shows the great need families have while their children are receiving profound medical care. The grant money would be used to help families through the holidays. More information about the NKY Funders' Grants mini-grant competition is available online . Lucy May writes about the people, places and issues that define our region -- to celebrate what makes the Tri-State great and shine a spotlight on issues we need to address. Poverty is an important focus for her and for WCPO. To read more stories about poverty, go to www.wcpo.com/poverty .